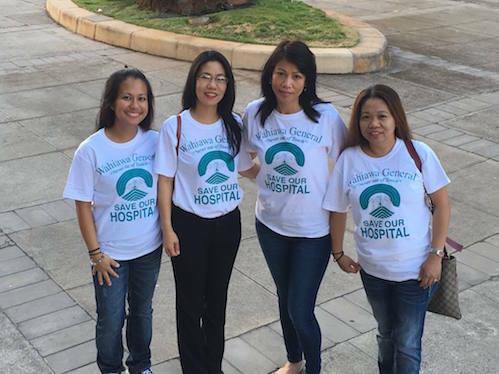 We offer comprehensive inpatient and outpatient services to the communities of Central Oahu and the North Shore. Patients appreciate our personal touch and sensitivity to the diverse cultural values that exist in our communities. We are proud to serve as the community’s most comprehensive healthcare facility. Our team strives to provide the best community healthcare. Conveniently located in Central Oahu. 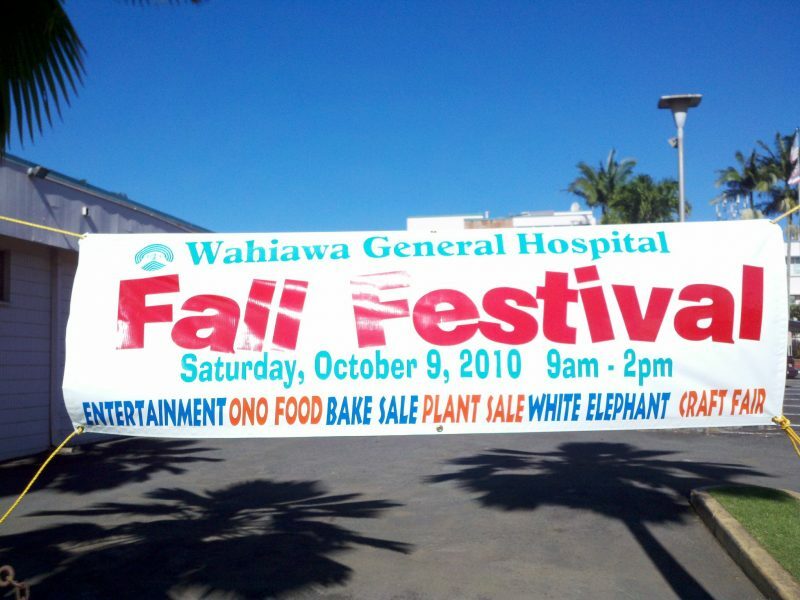 Take a look at hospital activities. 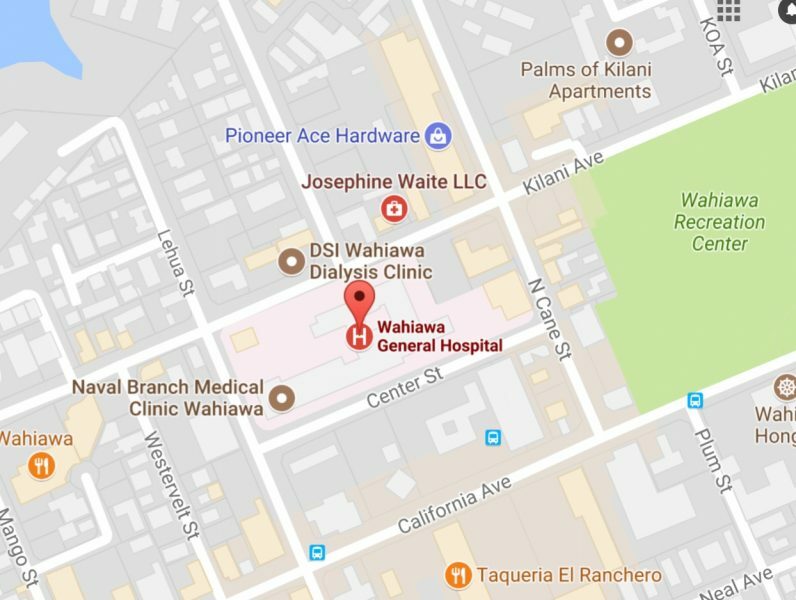 Wahiawa General Hospital is a 53-bed acute care hospital and 107-bed long-term care hospital staffed and equipped for multiple levels of patient care. Learn about opportunities to help through gifts of money or time. we provide quality care for a wide range of medical conditions in a friendly, caring environment. Find the information you need for your upcoming hospital stay. Learn more about opportunities to help.